Early preschoolers are usually most responsive to activities in which they are involved in a "hands-on" manner. Our teachers accept that and design their classroom spaces with "learning centers" at which children can freely choose whether to participate or not and for how long. 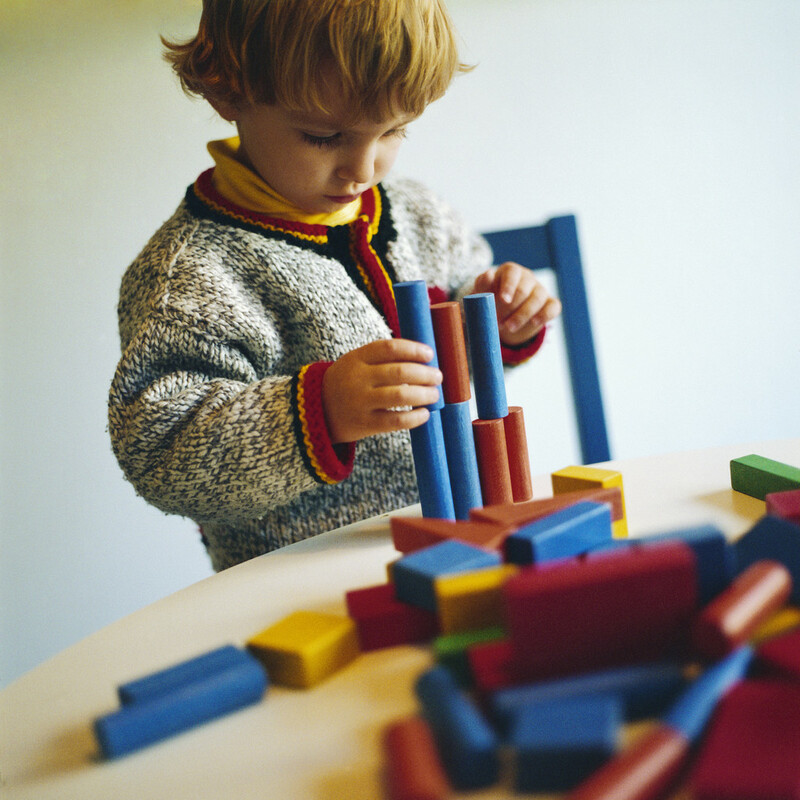 Materials are added and rotated frequently to maintain and extend the child's interest. Open-ended questions and activities are offered so that children develop creative thinking skills. Information or discoveries about the child's development are mutually shared, resulting in a program tailored to the individual child. The preschool curriculum includes activities centering on communication, science, math, social studies, music, art, large and small motor development as well as dramatic play which reinforces learning of practical life experiences. *The Center provides outside time each day in suitable weather. Copyright Bright Start Child Development Center 2008. All rights reserved.